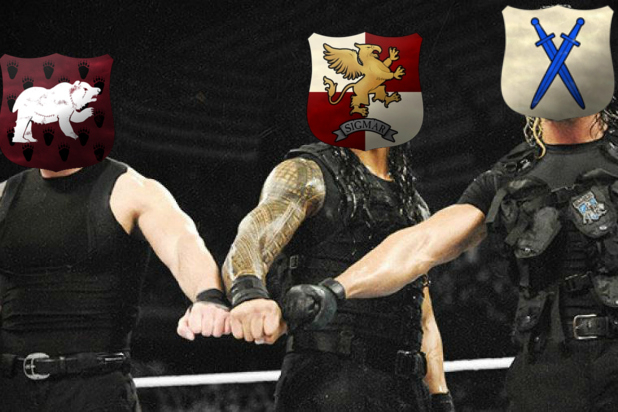 DLC: Tehenhauin. The best LL with the worst units? I also find it to be needless panic and fearmongering. I mean, we don't know what is coming. We just need to be patient and then make our decisions. I think someone needs his mouth cleaned out with Tehenhauin Blade of the Serpent’s Tongue,strapped to one of Ikits experimental rockets and sent on a one way trip to Morrslieb. (I m referring to the reddit guy).Just my 2 cents. It will end to be a total fiasco. A complete mess. Just 2 units and the worst ones, how strange. . . one is another Stegadon cheap reskin, the 5th of the game, Zlaaq included, and the other one is a RoR/Blessed Skink Cohort with a different color of their crests. LL with themed units must not be a limitation to the selected units, at all. Absolutely not. And personally I think that guy statement is foolish, not Razordon, Troglodon and so on. and it wouldn't be the first DLC with forgeworld units either. Were the sisters of slaughter, doomfire warlocks and cthulu hydra related to Hellebron, NO! Were the shadow warriors related to Alarielle, NO! So we are definitely getting salamanders, in which the razordon (perhaps even the merwyrm will share animations with). Also how are the ripperdactyls not related to skinks? They have skink riders! Personally I hope we never get red crested skinks. Red Crested Skinks could be a great addition... but great in addition to the other stuff. This scenario is impossible, unless CA has suicidal instincts and want to waste their budget. Putting only a recolored Skink RoR and another Stegadon reskin? This sounds so bad that i don't know if trolling or just stupid. The reddit guy is clueless. LPs have maybe 1 unit per LL who is thematically tied to that lord, Skarsnik being an exception, and the rest are just whatever units are missing from that army book. Belegar, an Underway specialist, has no specific relationship to bolt throwers or the predominantly surface fighting Rangers, KotBS and FCM have no particular association with Volkmar, and the Mortis Engine isn't strongly tied to Ghorst in any way. Hellebron's themed units are the Witch Elves, and Shadow Warriors are Alith Anar's thing, not Alarielle's. CA likely knew who the LP LLs were going to be before they even announced the main titles and they probably just held back 1 themed unit per lord in order to save money on the base game. The rest of the units that came with the LPs are probably just whatever was leftover because CA ran out of time or budget but figured they could still turn a profit on them by rolling their cost into the LPs. 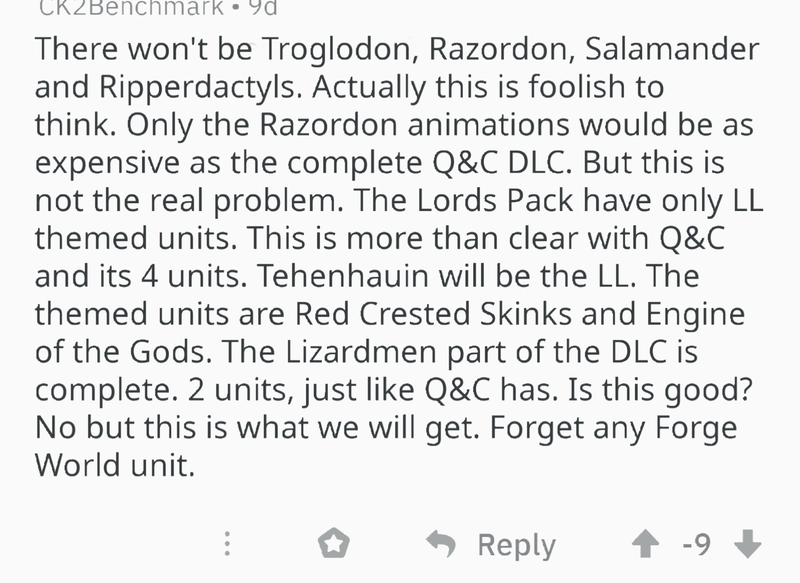 With that in mind, I see no reason why Salamanders, Razordons, and Ripperdactyls should be excluded from the LP and especially not for some weak reasoning like "they're not explicitly tied to the LL's theme." We've already seen units come in previous LPs that had little or nothing to do with the featured LLs. LP's don't much rely on "themed" units. Most of the units in all the LP's we have are not themed, so the logic that this LP will only have LL themed units is put simply; baseless. 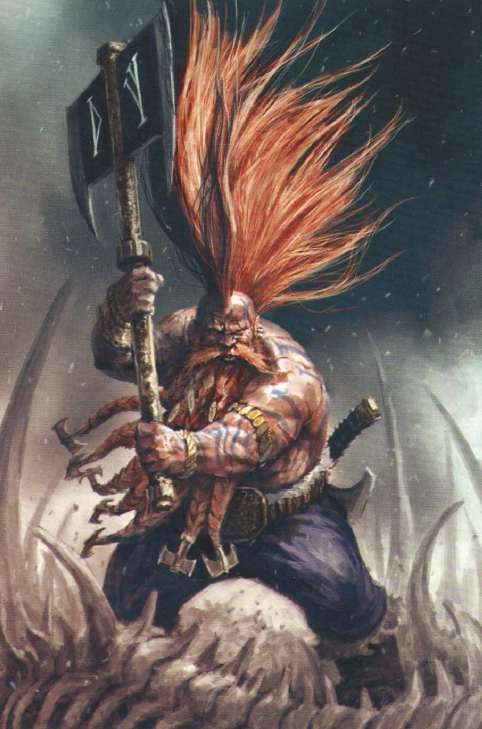 ahm... the units, and ESPECIALLY ROR, in the Grim and the Gave and King and the Warlord ARE THEMED... around Sigmar's Blood and the War for eight Peaks. The lessening of that happened only with Queen and the Crone, but even there is a small theming visible. Obviously is the same idiot that posted that same **** in 4chan. Agree with the "no forgeworld units". Those are difficult to do, and can be used by CA for further dlcs in the future. Have to agree with what Nessie said, past lord packs usually only had so much that actually tied to the lord. Everything else can be whatever they want. And it's really a big giant guess what the lord pack will be for any of them. As much as we argue about it CA throws a lot of curve balls there. So it could just as likely end up being Kroak, Gorrok, or tiqtakto for all we know. It's fun to speculate but in reality we have very little to actually go on. And what was said above is a poor guideline even if it is Tehen. Well razordons and salamanders actually have connection to skinks. They are herded by them, so idk what's this guy smoking. 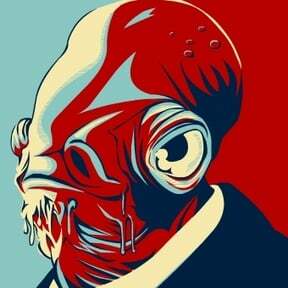 God, I hate people who are deliberately and aggressively pessimistic. "Durr, CA will probably only give us one reskin and charge us £50 for it, and if you think anything more than that you're fooling yourself." It's honestly the most tiresome sort of person in the world. Razordon, Troglodon, Salamander and Ripperdactyls were all standard GW models, not Forget World. I agree that the Dread Saurian not only won't be a realistic addition but also would be superfluous in the roster, but all of the others have a clear place. Moreover, we should remember that CA on Reddit said they would have more units than the Queen and the Crone (which was much more mechanics focused), so it's hardly unlikely that they would add most of those units in, especially as they have a clear role in the roster. Razordon: front line close combat monster that has a low profile so can bolster a line of skinks without being shot out; Troglodon: unique mount for Skink Oracle, who could be a generic Skink lord; Salamander: short range, anti-chaff ranged monster that can shred through light armoured troops; Ripperdactyls: heavy hitting, flying melee cavalry that can quickly take out enemy skirmishers and artillery and can cycle charge armoured infantry when they are engaged. All of these will fill a vital niche in the Lizardmen faction as a whole but especially Skink based armies that will presumably be encouraged through the DLC. I can see not getting one of these, my money would be on the Salamander or Razordon, but not getting any of them would be ridiculous. 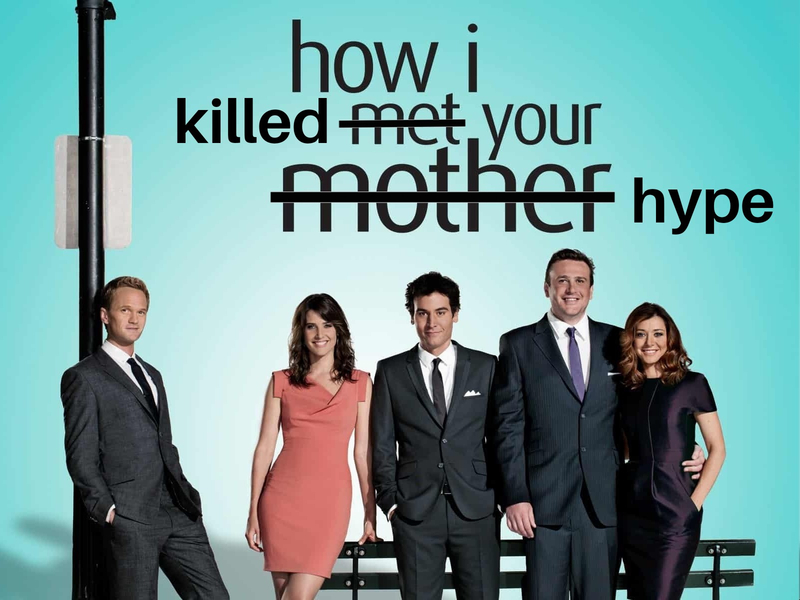 I'm completely against the supposition of this ****. Yeah, but where? Some Forgeworld units seem to have specific races they would be tied with ala Dread Saurian so where would they go if not to those races? Well, these dinos are primarily herded by Skinks so it's kinda themed both ways. For HE and DE you could say there wasn't any real theme left to do while LM can get Skink stuff and Skaven can get Skryre stuff. Power of positivity! Each to their own though, if some peoples are happy being pessimists then power to them, I'll keep on being a positively skewed realist. Don't forget Red Crested Skinks. A nice easy bonus unit. Anyway I'm positive for this LP. I think it'll be good. It certainly won't be bad, none of the LP's have been. It's my two favourite races of game 2, and hopefully they fix (delete) rampage while they're at it. We're not talking about RoR here, we're talking about the new unit additions and only about 1 in 3 units added via LPs had any kind of overt themed connection to the LP LLs. The RoRs are a different story of course, but that's not really within the scope of this topic. 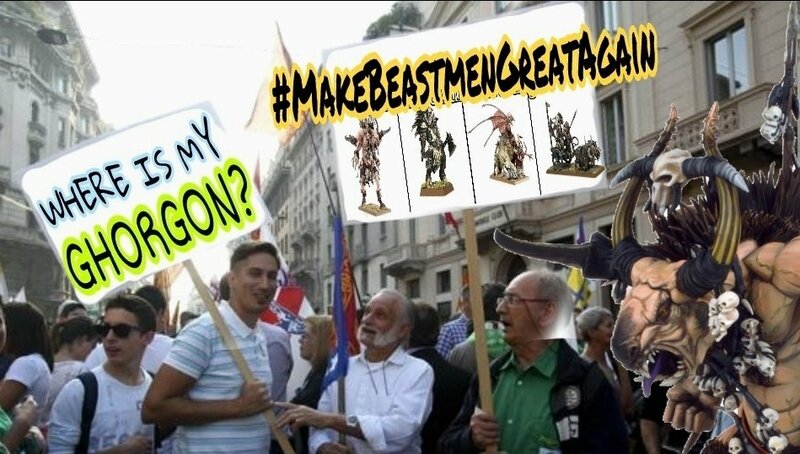 For example, lizardmen vs demons of chaos. Highly unlikely...unless CA release a crossover DLC within WH2's lifecycle. And trust me, i want crossover DLC's more than another Campaign Pack. Before that a WH3 vs WH2 DLC stand no chance. So have folks decided that they want units over mechanics? Because...I kinda would rather have mechanics. Obviously both would be ideal. So have folks decided that they want units over mechanics? 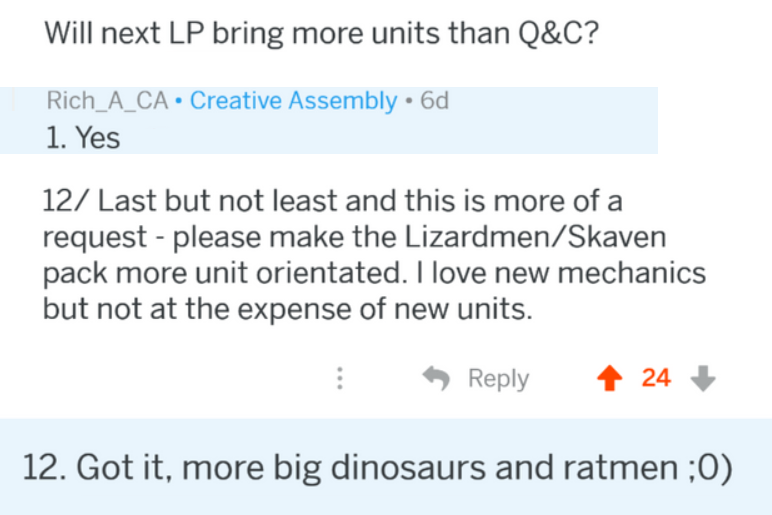 Yes, thanks god CA confirmed the LP will be units oriented, not like Q&C. And considering this is the last chance for the Lizzy to get their missing units.....this decision is definitelly the best. Nah I’m with you Mr Finley. I was just thinking to myself I was glad they did a bit of a mechanic thing with Helleballz and Alarilulz. Even as I’ve not really played them. But they as characters never interested me so I can’t summon the will to play them. I really like the different takes on what makes a different campaign though and between Alarilulz, Helleballz, Alith An ’R’ and the Sword of KAH-PAIN(!) I thought it was a very interesting Lord Pack. More stuff like this, especially like the sword which is something that affects the world at large and something for everyone to participate in. Though it does feel like the Skaven and Lizardmen are missing more impactful stuff unit wise than the Helfdelfs did as evidenced by the Helfs getting no less than 3(!) new Archer types to go with the 4 or so they already had (there’s just so many ways to skin a High Elf as Lokhir would say). Me being a 6th edition guy I can’t say I was missing any of the Dark Elf units either as none existed back then (Sisters of Slaughter, Doomfire Warlocks and the Kharibdyss). Dark Elfs already felt complete to me. I dont want mechanics because CA is awful at making mechanics. Just look at lizardmen rampage or skaven food - they are awful unfun mechanics that are just a tumor on their factions. Spamming Noble hero actions on cities every turn just to get enough influence is another awful mechanic. Tomb kings having free units sounded great but then resulted in some severe balance issues, making them too strong in the campaign while having a ton of useless units in multiplayer battles. The slaves mechanic of dark elves are the least bad mechanic but that is perhaps because it is also the least developed mechanic. So CA please focus on making new units and balance changes to old units so that we have a more viable and varied roster. You’ve got a good point about a lot of mechanics not being fully realized, (as a HE fan I’ve been extremely disappointed by influence) however they provide a great jumping off point for modders who have done some pretty incredible things, so in spite of the fact that a lot of them just seem thrown together by CA without much testing, I still appreciate the effort and the degree to which they serve to create different faction play styles. @RikRiorik Alarilulz is awesome did you coin that? 😂 Hilarious.